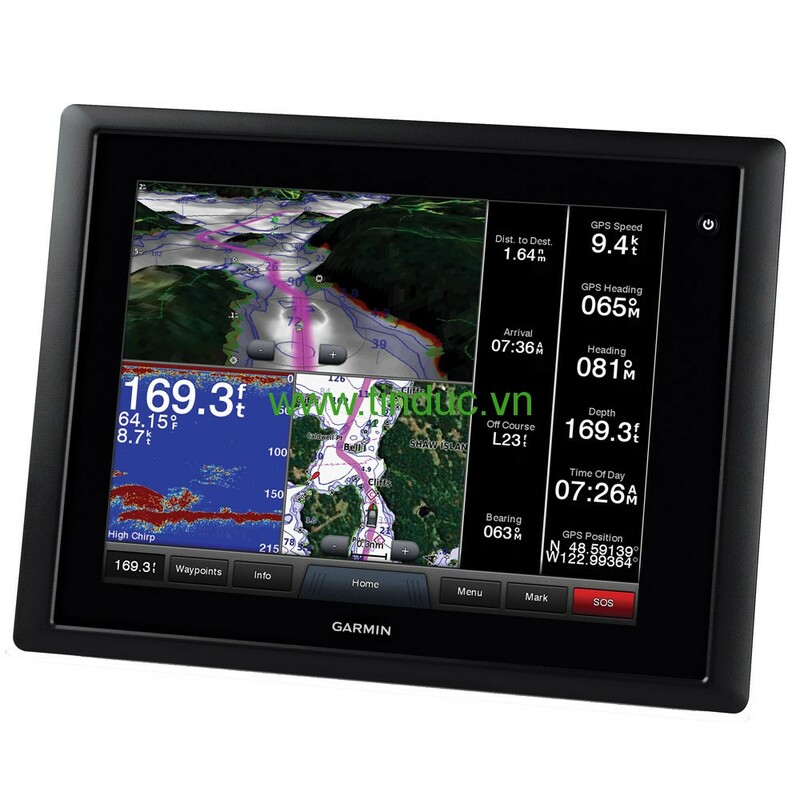 GPSMAP 8015 integrates various sonar technologies as well as autopilot, connectivity, apps, engine data and multi-media. User data can be automatically synced for all networked 8000 series chartplotters across multiple helms — everything you need is at your fingertips, all on one screen. A full digital switching system uses CZone technology. You can power up your boat while away from the dock; switch on pumps; and control lights, even underwater lights. Nearly all of your controls are available right at your fingertips either at the helm, or programmed into a remote key fob, or an app on your tablet provided by CZone by Mastervolt.